Major League Baseball clubs saw an overall drop of 4% in their attendance during the 2018 regular season, cumulatively reporting roughly 69.67 million people through the gate. It counts for the lowest attendance for MLB clubs since 2003. MLB would like to attribute the down year to things like it being the earliest start ever for a regular season, the most rainouts in the recorded history of professional baseball, bad weather in the northern and eastern parts of the U.S. for a long period of time and numerous doubleheaders. 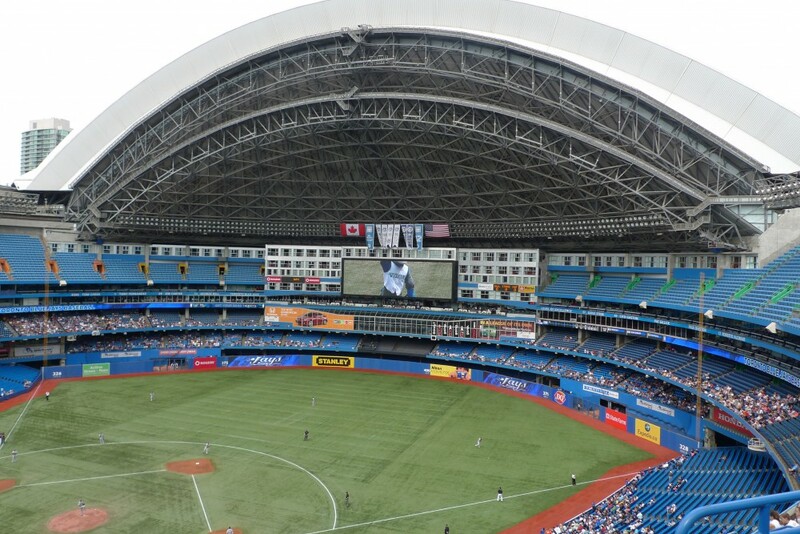 The combination of the aforesaid factors is supposed to justify a data point such as the Toronto Blue Jays bringing in 878,000 less attendees to games than in 2017. More realistically, Toronto’s fan base largely stopped caring to show up to watch games featuring a team that was not competitive. Keeping balance between teams is important for league success and survival, which can be hampered by the existence of robust farm systems and organizations keeping talent worthy of the MLB level down in the Minors, as well as the imposition of no true salary cap. An aging fan base that increasingly would rather stay at home and watch games on their high definition televisions, avoiding high priced parking and concessions, is also likely contributing to a downturn in MLB attendance. While MLB attendance turned down in 2018, television ratings in primetime on regional sports networks went up from 2017. MLB undoubtedly has problems in need of fixing to better attract a younger generation of fans to head to stadiums across the U.S. What are the possible solutions? There should be efforts to continue speeding up the pace of play, enhancements to in-stadium entertainment, additional creative promotions leading up to games (similar to the interesting promotions oft held by Minor League Baseball clubs), better consistent ticket pricing and plans, as well as more focus on promoting players as celebrities to make it so that a fan has a reason to come to the game even if a team has no chance to make it to the postseason. MLB is not going to go from almost 70 million fans leaving their homes and jobs in order to watch game live to being irrelevant, but there is cause for concern about a dip in MLB attendance that demonstrates a level not seen for fifteen years. While the television ratings may be promising, which results in lucrative media rights fees, it is worth the league looking into whether it was merely a one-time dip or whether changes, like those suggested above, are needed to bounce back.